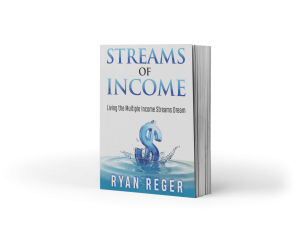 Streams of Income is Available! Get your FREE Copy! 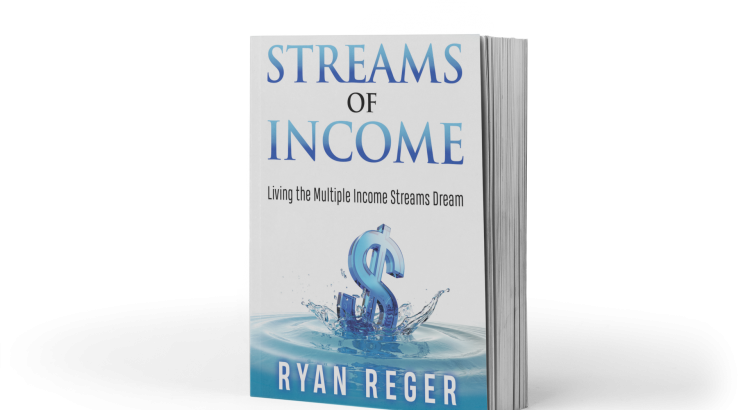 My new books Streams of Income is Available!! It’s only 64 pages and it explains the 3 models of online businesses and how to create multiple streams of income.